Migrant rescue ship "Marie Jonio" was allowed to dock in Italy, but will now be seized by authorities. There was no immediate comment from the collective that organised Monday’s sea operation, “Mediterranea”. It said in an earlier statement that the rescue had been carried out in accordance with international human rights and maritime law. 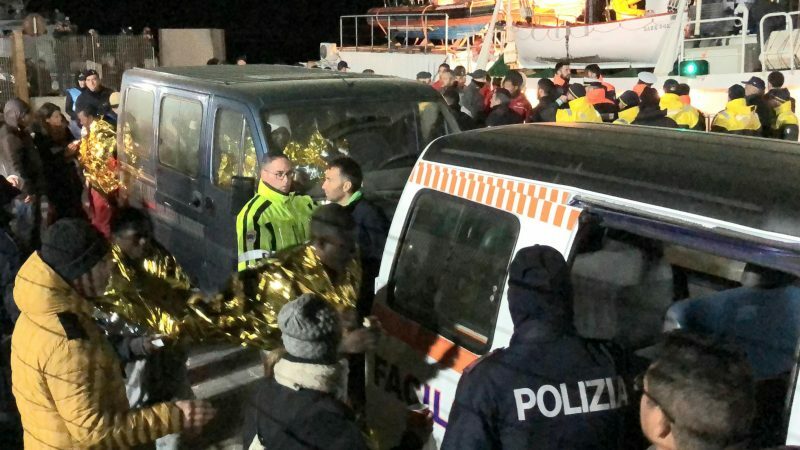 New arrivals to Italy have plummeted since Salvini took office last June, with just 348 migrants coming so far this year, according to official data, down 94% on the same period in 2018 and down 98% on 2017.